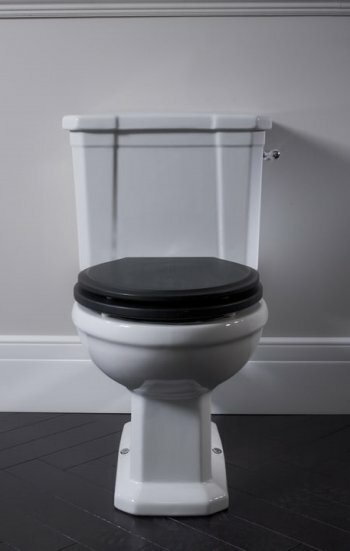 On display in our showroom we have the Laura Ashley Pavillion close coupled WC. Perfect for a modern take on a traditional bathroom. 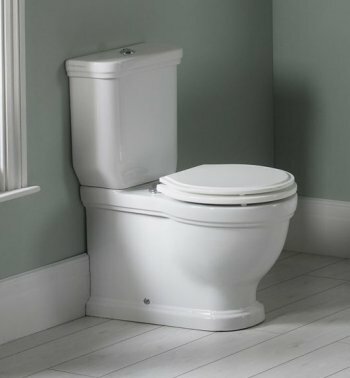 On display in our showroom we have the Laura Ashley Bloomsbury close coupled wc. This is a great pan for a more traditional stylish bathroom.